New dev diary ready for launch! This time Marvin truly finishes off the spaceport and creates the awesome docking bay door sequence for his Starflight: The Remaking of a Legend project. Next article will cover the creation of the surrounding solar system! This afternoon I started work on the very last thing you do as a player at the starport. And that is transporting (teleporting) to the docking bay where your ship is located. 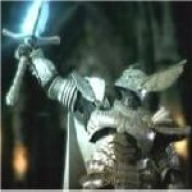 The original game had the effect of the player disappearing one pixel at a time. What do you think of my take on this? It was done entirely using standard particles in Unity along with an alpha fade on the astronaut. Now that I am done (for now) with the Starport, I have started mocking up the UI to be used while flying around in space. This UI will be used for both traveling around in solar systems and in hyperspace. 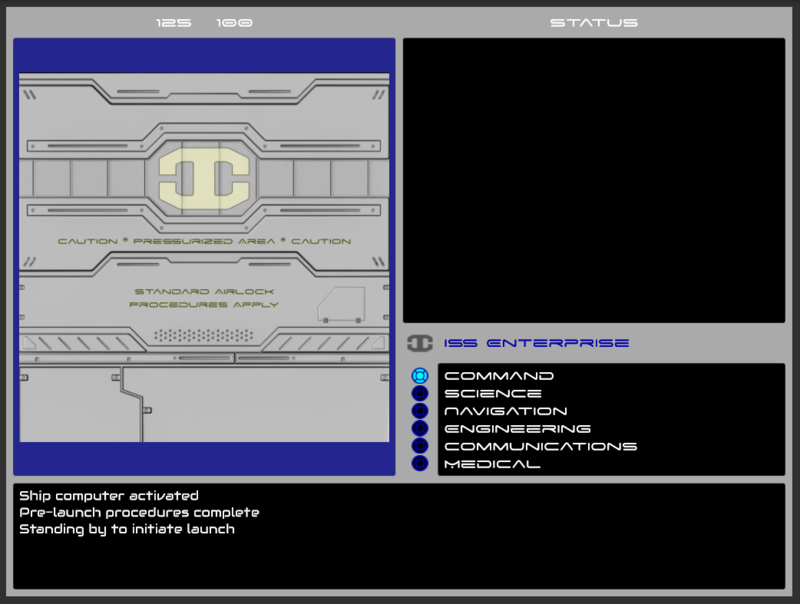 A similar UI is also used planetside while in the terrain vehicle. I spent only around an hour on this so far. 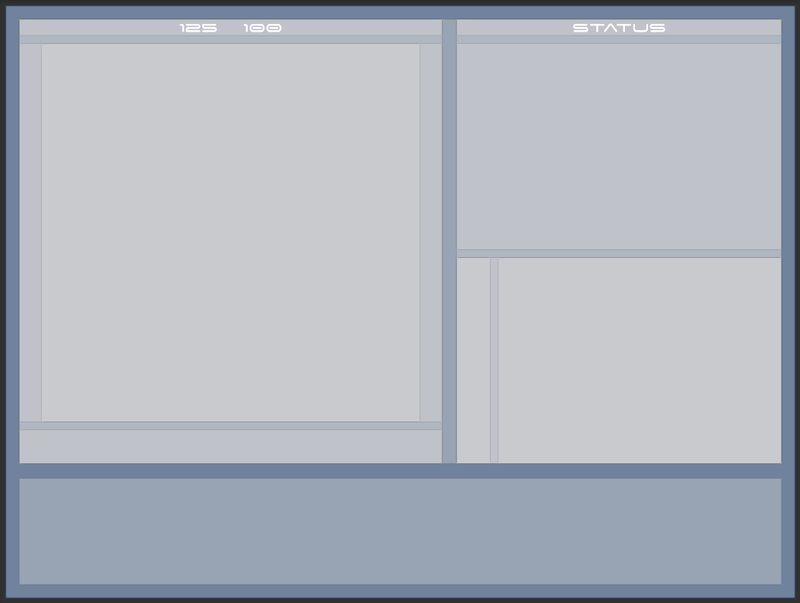 There are some issues with how Unity does UI layouts that I need to figure out. Some more work has been done for the spaceflight user interface. It is barely functional now. The starport now transitions to the spaceflight scene when you use the docking bay transporter pad. It does not do any sanity checking (making sure you have a crew and that your ship is christened) yet. The basic framework for the buttons has been coded up. Next up is the launch sequence. I have some ideas for a Hollywood special effects style animation sequence where the docking bay door opens and the countdown begins. Think of the air rushing out, etc. I’ve been hard at work this afternoon messing around with the cinematic sequence of opening the docking bay doors. I think I have it done good enough for now. Next up is the countdown sequence. Let me know what you think! Here is the final launch cinematic sequence. While working on this I also created the C# script and shader and material for what I call the “Infinite Starfield” effect. This will be visible when the ship is moving around – basically dust particles that help give the sensation that we are flying around in space. You can see this effect work at the end of the launch sequence – the dust particles materialize in and move as the ship moves out of the docking bay. I hope you enjoy watching this!